The Steam Halloween sale started and all our titles are on sale! Muahahahha (insert sinister laugh here)…. 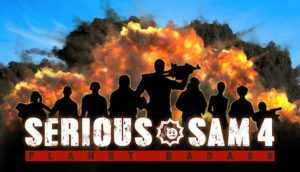 All Croteam’s titles, including Serious Sam series and critically acclaimed Talos Principle are on sale right now! Don’t be scared, hit that buy button! 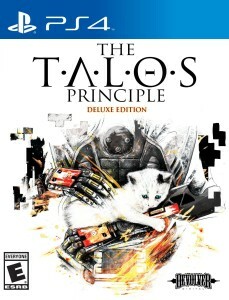 Followed by PS4 release, our CMO Damjan Mravunac is introducing you with the Puzzles and Tools featured in the The Talos Principle: Deluxe Edition and the Narrative behind it. Videos were published by our friends at GameSpot and you can check them out here and here. The Talos Principle: Deluxe Edition for PS4 has just been released and the critics are already crazy about it. Eric Hall from We got this covered is one of them. 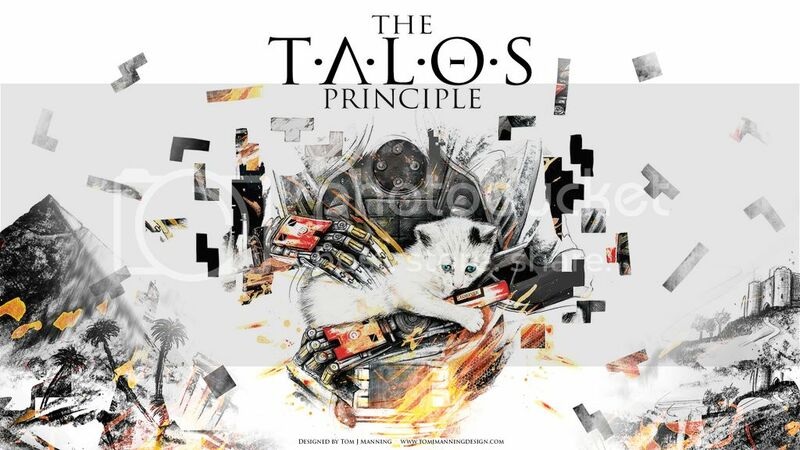 Check out these cool videos to get to know more about The Talos Principle: Road to Gehenna. Our CMO Damjan Mravunac is explaining the philosophy and story behind it. The original videos were published on GameSpot site and you can check them out here and here. Why are we here? Does life have a meaning? Life will have a meaning on Oct. 13.